Remember to give thanks and reflect on all the blessings in our lives - big, small, and in-between! 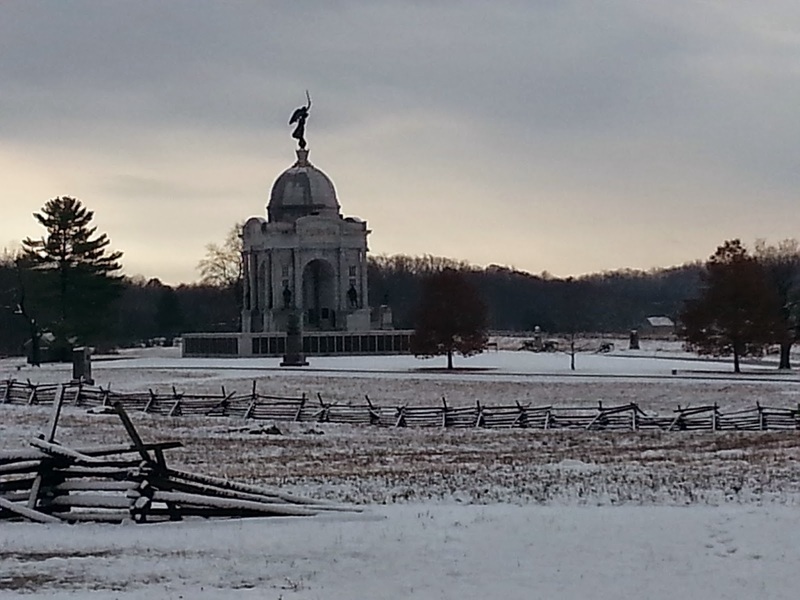 Photo taken at Gettysburg National Battlefield this morning. Thanks for stopping by! I'd love to hear your comments, feedback, and suggestions. "Mr. Gorbachev, Tear Down This Wall!" If you love the Thrifty Gypsy's Travels, share our button on your site! (c) 2014-2018 Thrifty Gypsy's Travels. All Rights Reserved. Simple theme. Powered by Blogger.